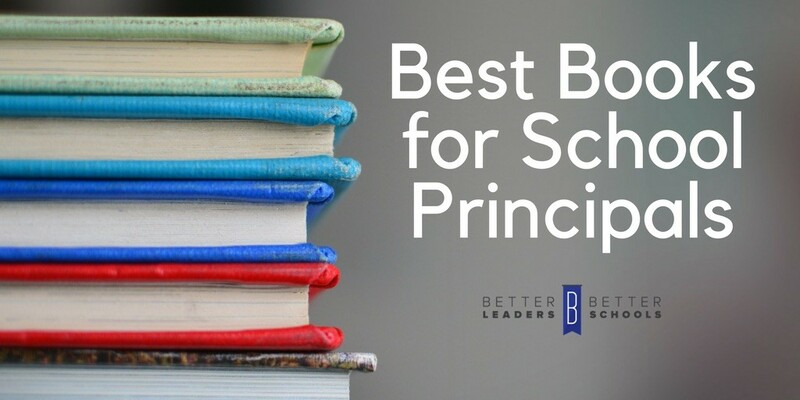 If you are anything like me, you are devoted to learning so I hope you really get value from reading this post on the best books for school principals. These great educational leadership books have influenced my own practice deeply. Leadership is leadership. It doesn’t matter where you lead; it matters how you lead. Let’s learn from the best no matter where they are. I didn’t include it in the list, but I wrote a book that was a #1 Hot New Release on Amazon. You can check out The Better Leaders Better Schools Roadmap here. Reason to Read: We live in a busy world. Learn how to focus on The Vital Few and increase your impact. Reason to Read: According to Greg there are 10 enemies of excellence. They begin with isolation and get worse from there. Leadership matters and you can combat these enemies by being mindful of what they are. Greg was on Episode 51 of the podcast. Reason to Read: Extended time + Deep Focus = Meaningful Work Produced. Cal offers concrete strategy to level up our productivity. Reason to Read: Mindfulness 101. If you were able to be more objective, develop deeper and more meaningful relationship with your staff, and live a remarkably more joyful life, would you? Learn how here. Reason to Read: This is a go-to strategy guide for how to optimize your organization for success. Pat teaches how to run an organization that is emotionally healthy. That is The Advantage. Reason to Read: Ed ran Pixar for many years. Learn his out-of-the-box approach to leadership. If nothing else, read this text to learn about The Brainstrust and imagine how you could apply to your school. Reason to Read: A light hearted fictional tale about a merger and acquisition. Aunt Elle is a leadership “Yoda” like character. This book guarantees to challenge your leadership perspective. I was honored to host John David Mann on Episode 113 of the Podcast. Reason to Read: In Hal’s experience, successful people are able to drive results because of the tone they set for the day at the beginning of each day. He teaches his approach through the acronym SAVERS (Silence, Affirmations, Visualization, Exercise, Reading, & Scribing). Reason to Read: This book is all about change. “I told you so” isn’t a very motivating reason for most employees to embrace change. Learn the science behind change and better equip yourself to steward a vision grounded in change. 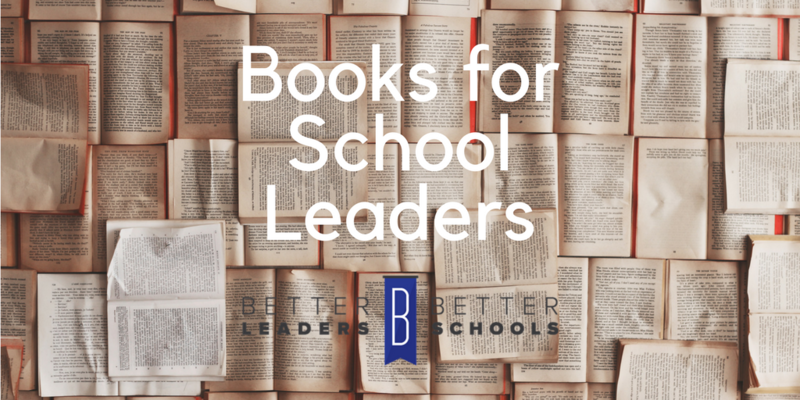 Are you enjoying this post on the best books for school principals? If you are, then please share the post on social media. Reason to Read: You can get more done by procrastinating, kind of. Rory teaches The Focus Funnel a mental model leaders can use to make better choices each day. Hint: Significance plays a part. Reason to Read: Easy read and lacks depth. However, if you implement this system you will produce dramatically more work than you ever have. Reason to Read: An inspiring tale of how one man has overcome a number of challenges to become someone with incredible character and integrity. Aaron has been on the podcast twice. Episode 12 & Episode 96. Reason to Read: Written by a salesman / incredible motivator. Zig inspires readers to focus on what matters and gives you a roadmap on how to sustain a positive mental attitude. Reason to Read: Without a plan, individuals drift throughout life. Michael teaches how created his life plan and lives with intentionality. Reason to Read: Just like the title reads, this text is about difficult conversations. Those that can navigate them with a humane and savvy approach stand a chance to make a much more significant contribution to their community, than those that lack this skill. Jennifer has been on the podcast twice — Episode 36 & Episode 88. Reason to Read: Written before you, your parents, and maybe even your grandparents were born; this text is a classic on how to build relationships. Leadership is all about relationships. Reason to Read: Authentic and vulnerable leaders establish more trust with their people and are able to take their organizations far. Learn how to be authentic here. Reason to Read: On his podcast, Tim investigates what the world’s top performers have in common and not so in common. Learn the tips, tricks, rituals, and strategies from the world’s top performers. Reason to Read: Wiseman shares what top leaders do to multiply their efforts. Hint: it’s by utilizing their team effectively. Reason to Read: In this book, Robinson shows the way to create a modern school that offers a more personalized approach to learning (that kids love). As an added bonus, Robinson discusses how to tap into today’s technological advances and how to help students solve interesting problems. Reason to Read: Collins studied what companies to do to take their organizations to the next level. This book is where the idea of “Getting the right people on the bus” as well as many others comes from. A seminal leadership book. Reason to Read: Abrashoff’s ship was the worst in the Navy. Then it was the best. This is master class on how to turn around a low performing organization. 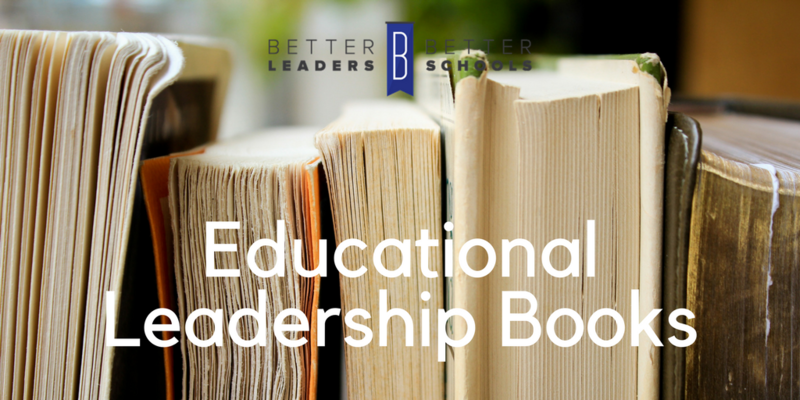 Did you enjoy this post on the best books for school principals? If you did, then please share via social media. Did I miss a book that should have been included? Please add it in the comments below. Have you read my book? If not, here is your roadmap to creating a legendary school.